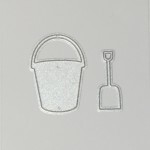 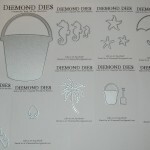 Diemond Dies Umbrella and Raindrops Die Set contains two dies. 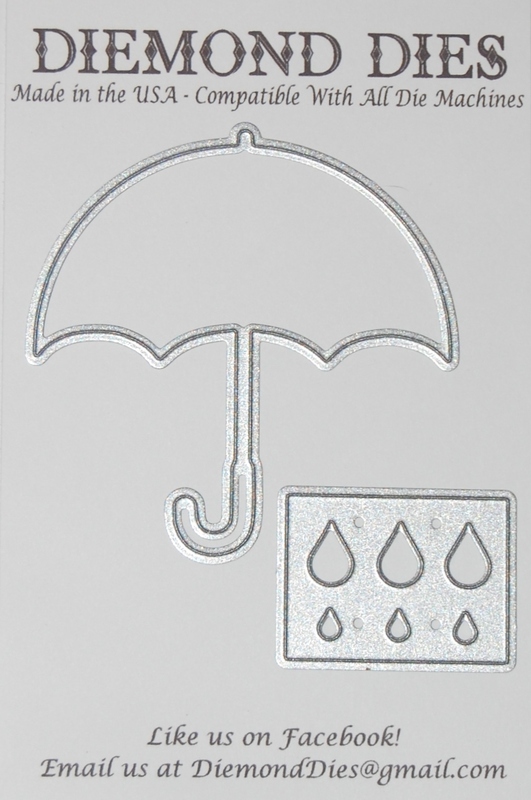 The umbrella die is approx. 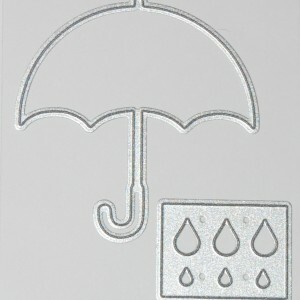 3.125″ x 3″ and the Raindrops Die is approx. 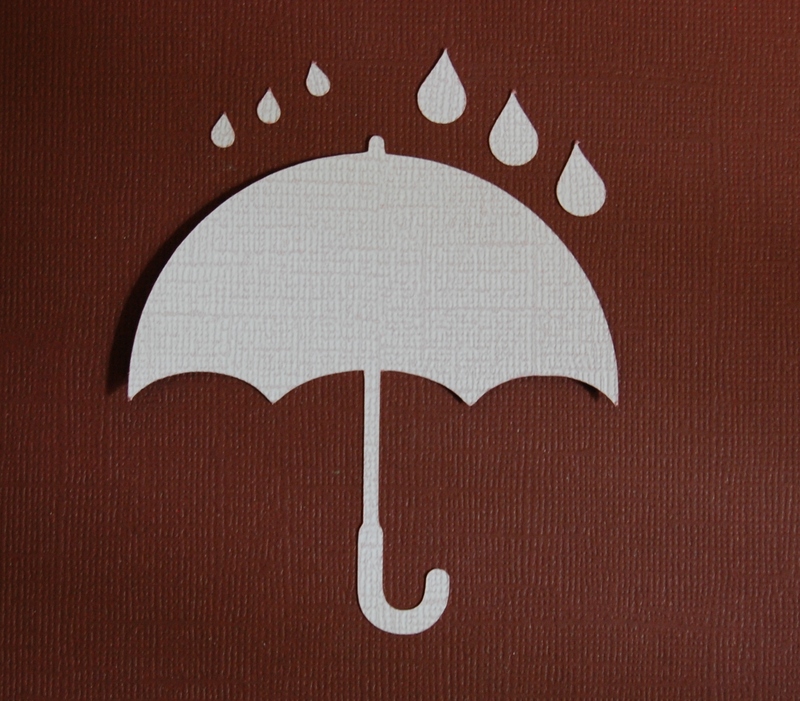 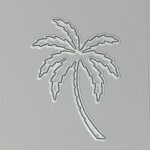 1.75″ x 1.25″ and makes six different raindrops in two different sizes. 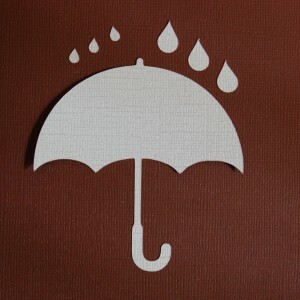 Be the first to review “Diemond Dies Umbrella and Raindrops Die Set” Click here to cancel reply.